Business Managers: How Do You Justify Your Need for New Technology? Picture it: a budget meeting in a cold, dark room. The meeting opens and line-of-business technology users are put on the defensive. They understand the practical need for technology investments, but across the table finance officers shoot off hard-hitting questions to determine if the investment is solid. Forget the alibi—you need a robust ROI to handle this set of questions. Limited resources in a recovering economy. Growing demands from the public. These two (often conflicting) forces call for the most to be made out of each dollar of government spend. Meanwhile, the failure record of IT projects raises concerns internally and can add barriers to moving projects forward. However, by building a business case with an ROI analysis, you’re better able to combat these concerns and make a sound decision. A report from The Center for Technology in Government at The University of Albany stresses the importance of ROI and offers a guide on how to craft the analysis and build your case. Your strategic objectives. By understanding the intended goal of the ROI analysis, you’re better able to conduct your analysis in a way that fits your needs. In order to determine what resources will be required to perform an adequate analysis, ask questions such as: is this project critical to the organization’s objectives? What are the risks involved? Who will be impacted? And is an ROI analysis necessary? The answers to these questions will help you to define the depth of the analysis. 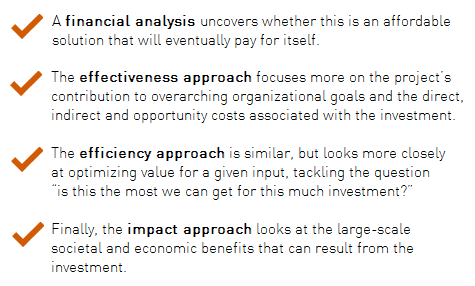 How ROI fits into the overall decision making process. In the public sector, investment decisions are subject to political and policy influences. This adds an additional layer to consider before making an investment. 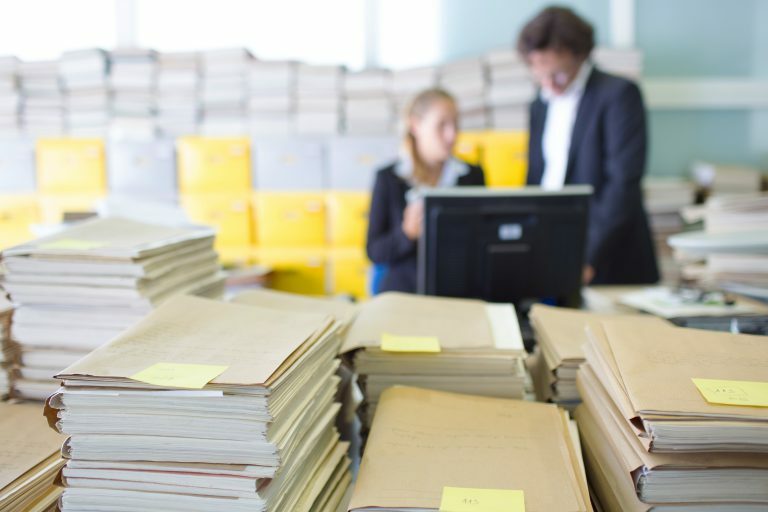 When building a case, you can address these concerns by identifying and analyzing sources of political, organizational, business process and technology risk factors. 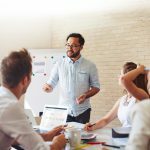 When you are mindful of these factors, you can shape the style and focus of your presentation and analysis methodology. While an ROI analysis may seem a bit daunting, taking the time to build a complete analysis will enable you to quantify and articulate the benefits that you know this investment will bring to your department—ultimately helping you win the support of critics. 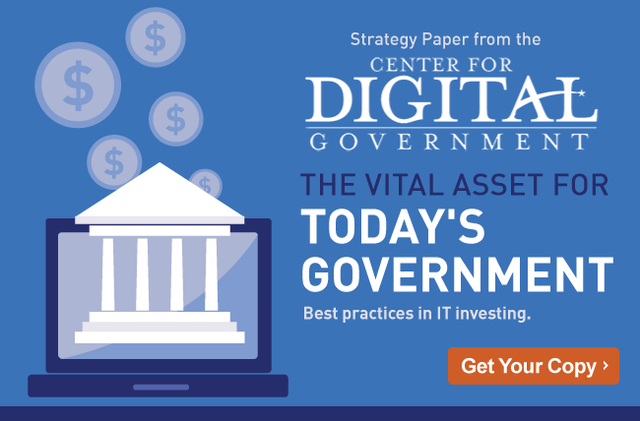 For those of you looking to build a case for an investment in ECM, a report new, The Vital Asset for Today’s Government, will provide additional help in crafting your argument. The report provides guides, checklists, and a capabilities matrix to help you evaluate your needs in a reinvestment. Also, take a look at the guides developed by Ramsey County and PSALM to see how other organizations tackled an ROI analysis. With an argument founded in research and ROI, your project will be set up for success—and to handle even the closest scrutiny. Case closed.